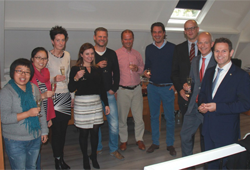 On Friday, October 23rd OOS International proudly welcomed the Dutch Ministry of Economic Affairs committee to its Headquarter office in Serooskerke, the Netherlands. At this meeting, we had the chance to show our operations, our new projects, developments and growth in the Dutch and International business. 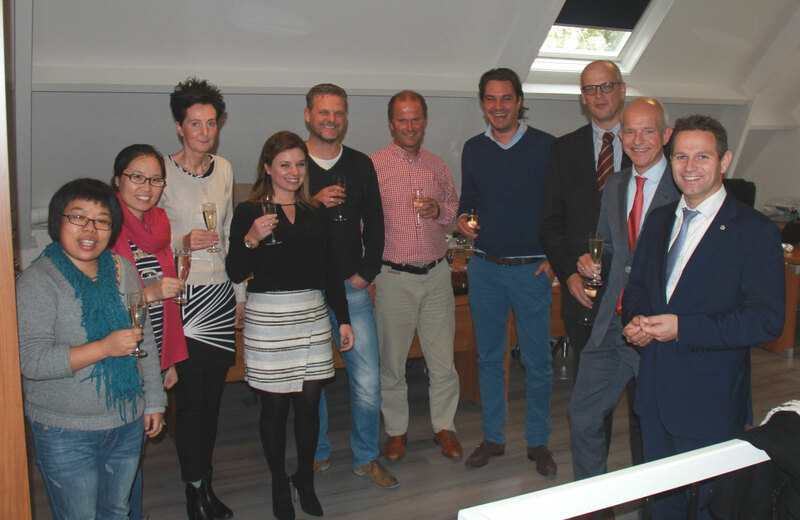 OOS International Management board celebrates positive and prestigious relation with the Dutch Ministry and looks forward to further cooperative work. CIMC representatives who were visiting our office in the province Zeeland enjoyed this opportunity to meet our Ministerial Deputies.